I never cared for the band Live. It wasn’t so much the music as the band itself. They always came off as pretentious and never achieved the sense of artistic creativity they seemed to think they had achieved. 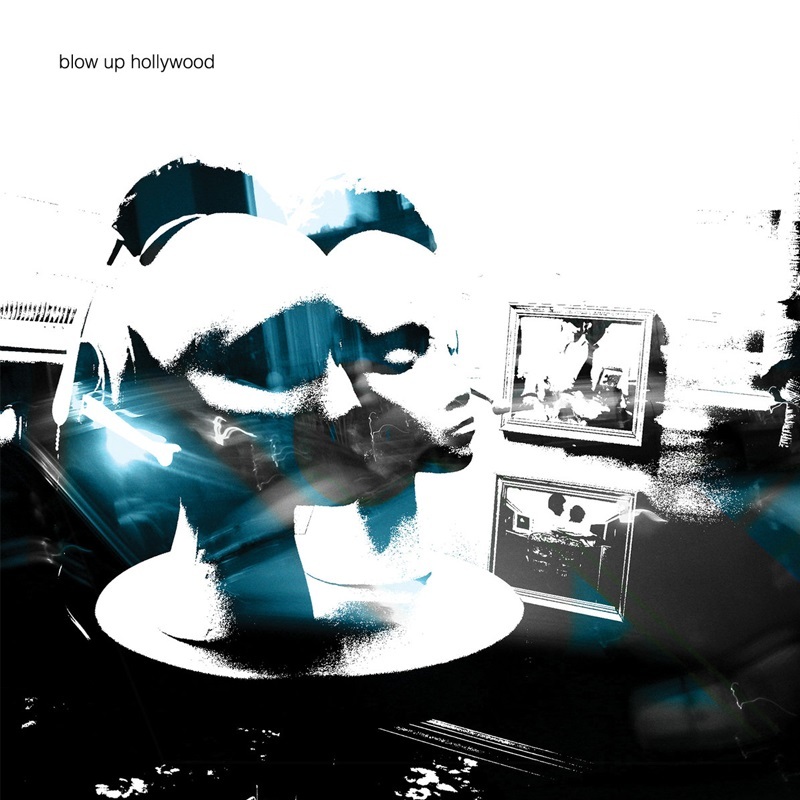 Blow Up Hollywood sound a lot like Live, only they’ve got the music and approach right. You won’t find this band flopping around in MTV belting out half conceived ideas trying to pass them off as poetic brilliance. In fact if Blow Up Hollywood made a video they probably wouldn’t be in it. Music could have really used this album in the mid-90’s. One must wonder if will have legs in 2004.